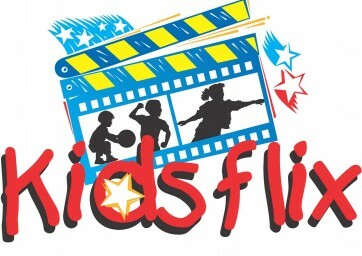 A Kidsflix event is a free morning for children with juvenile arthritis, other disability, chronic illness or social disadvantage and their immediate family. 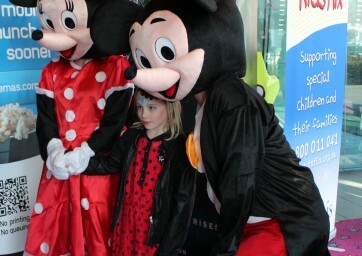 Held in cinema complexes across Australia, the morning begins with children’s entertainment which can include face painting, live performers, costumed characters, balloon artistry, clowns and puppets to name a few. After immersing themselves in the fun of the morning, families then move into the cinema to watch a new release children’s movie with a free drink and popcorn to complete the movie experience. 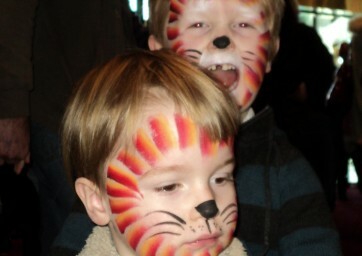 Kidsflix is unique in that not only is it completely free for families attending but it recognises the impact of juvenile arthritis and other disability or chronic illness on siblings and the family unit. Every child and family attending a Kidsflix event is sponsored by a local community member or business. If you would like to help us continue the Kidsflix program, please donate today. By supporting a Kidsflix event and families in your community, you are successfully spreading the message that Kidsflix brings joy, a sense of belonging, understanding children’s’ needs and bringing families together. For further information ring the Arthritis Infoline 1800 011 041.